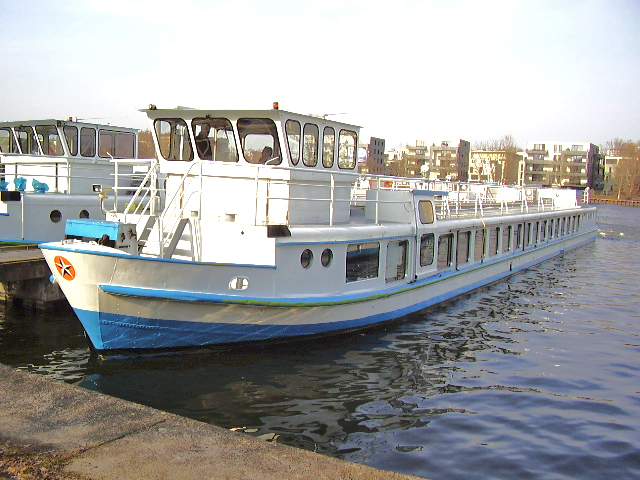 The MD-system regenerates during driving operations either active or passive. 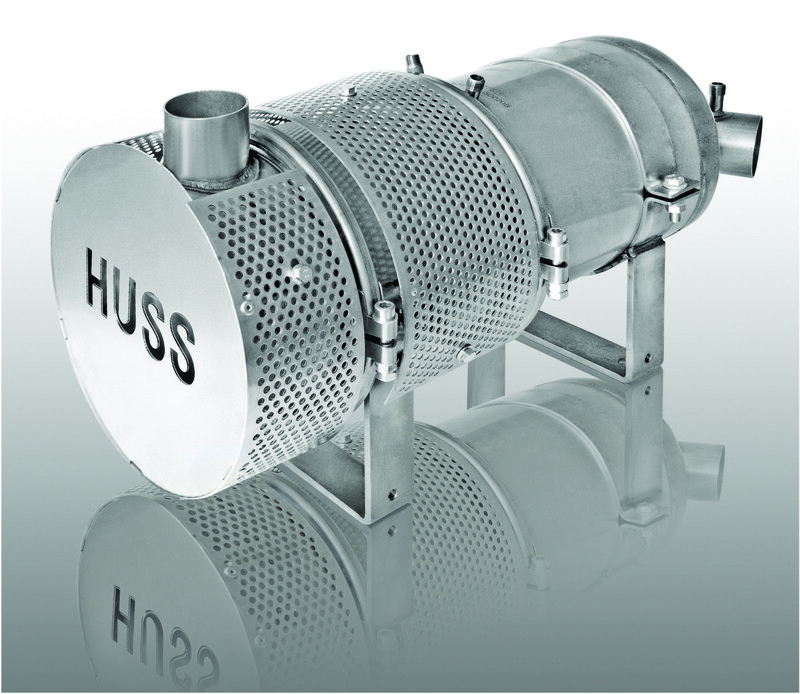 When the exhaust gas temperature is sufficient the filter regenerates passive. If the temperature is not high enough, the filter can be regenerated actively on the base of engine external diesel post injection. A diesel oxidation catalyst, upstream the particulate trap, provides the necessary temperature increase. Still, a decent exhaust gas temperature is necessary to make the system work reliable. 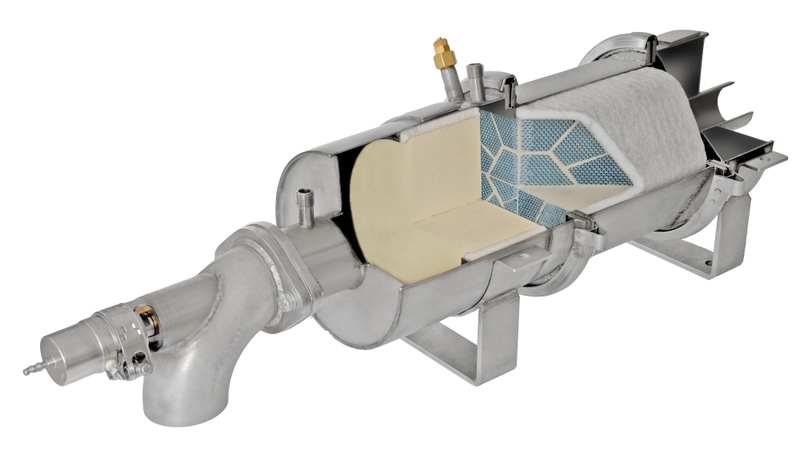 The cut away model illustrates the function of the MD-system: the vaporizer injects diesel into the exhaust line and is part of the exhaust inlet of the system. 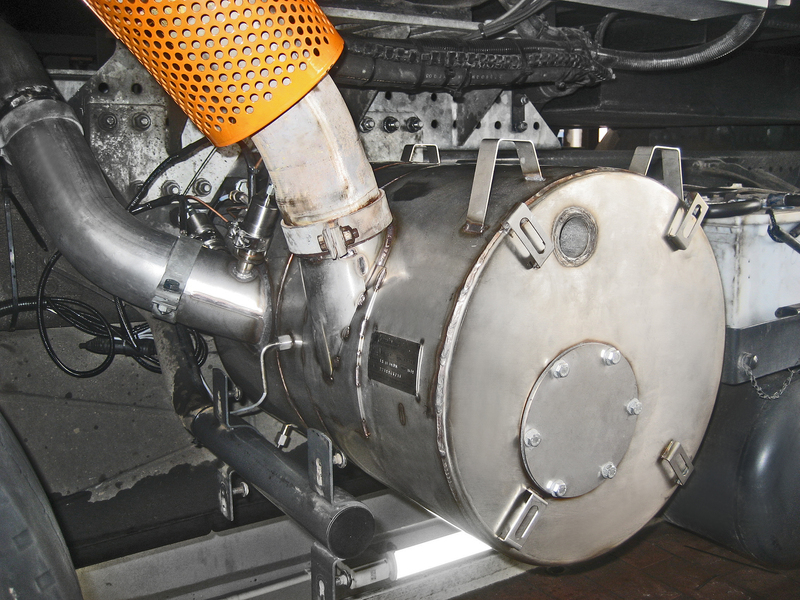 The diesel fuel is vaporized before sprayed into the oxidation catalyst which provides the necessary temperature increase for an active regeneration. 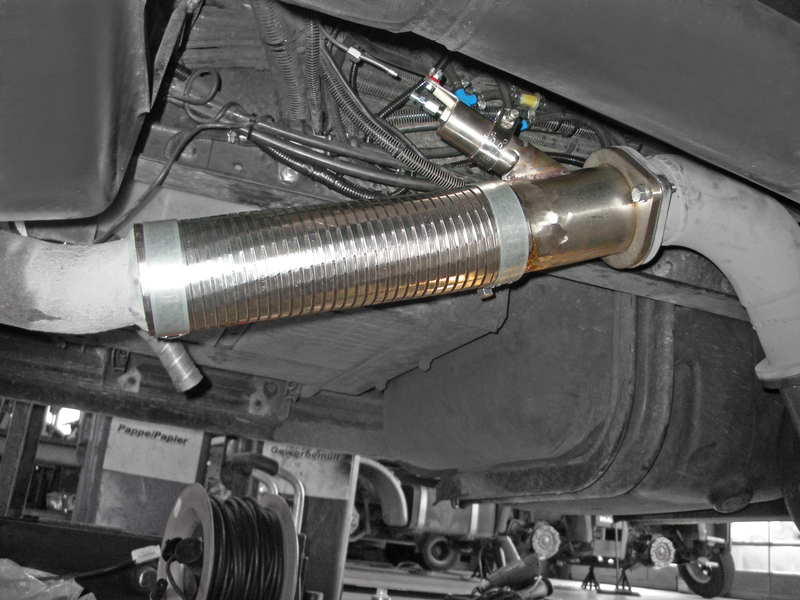 Finally the heated exhaust gases are lead into the non coated filter and burn-off the soot particles. 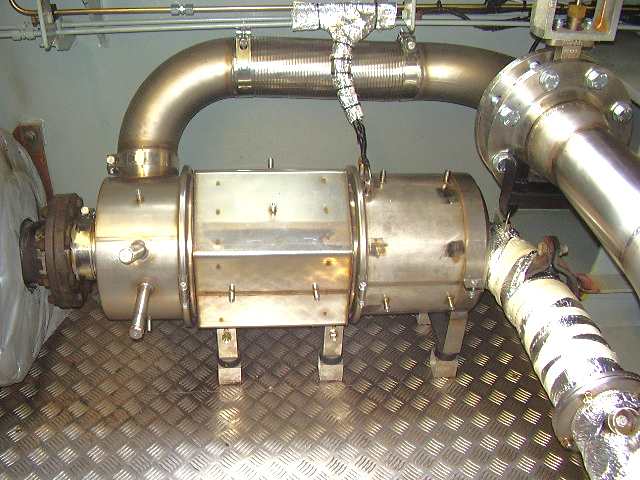 The base conditions are: 240° C exhaust gas temperature in at least 20% of the working time. The ECU control unit monitors the entire process. the filter regenerates while driving. No down time. 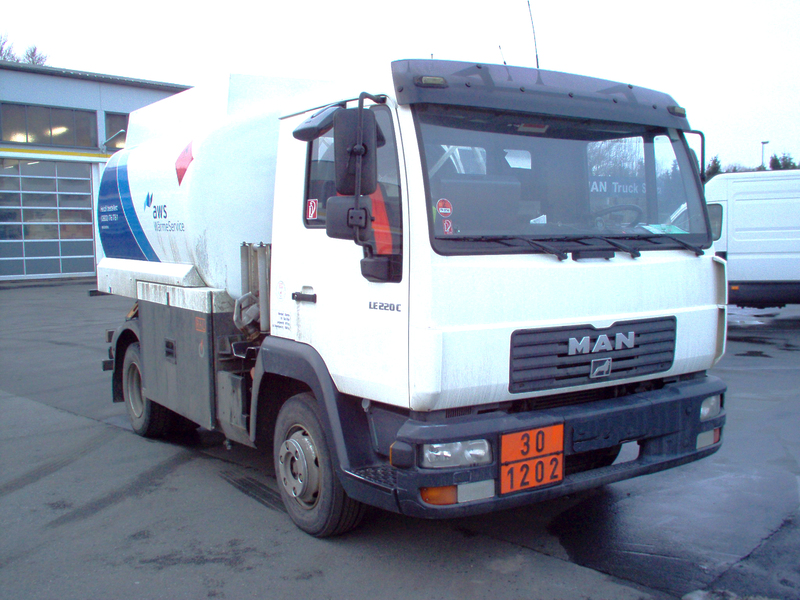 Primarily the MD-system was designed for light and medium duty trucks in the 1 liter per cylinder class. 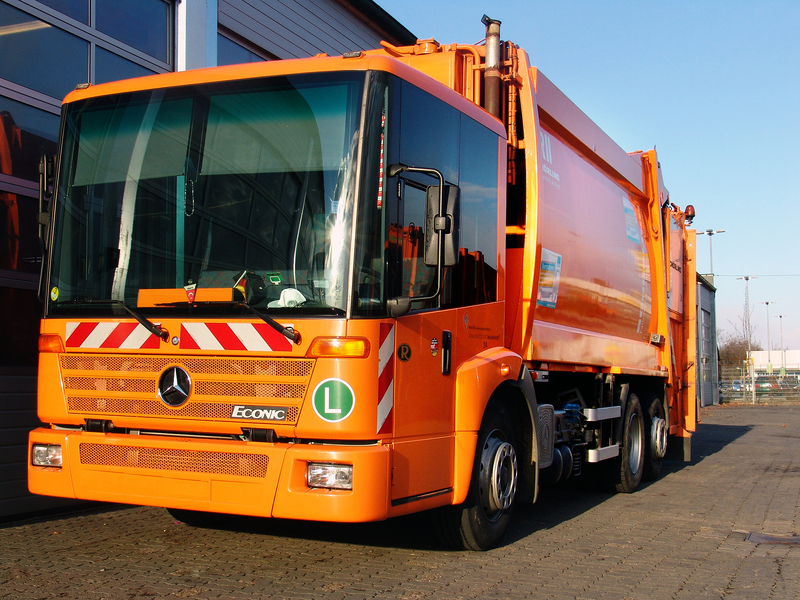 Therefore the system can be found in vehicles distributing goods in urban areas and environmental zones. Of course, we install your filter, we repair and maintain it.